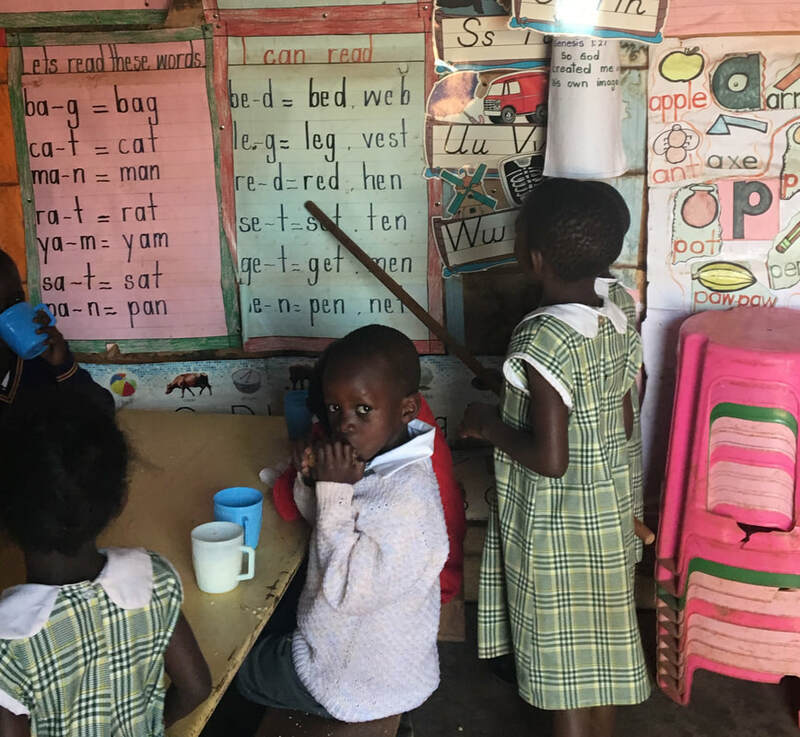 Approximately 275 students, mostly from a small village south of Kampala (Uganda's capital), attend Gateway Nursery & Primary School. 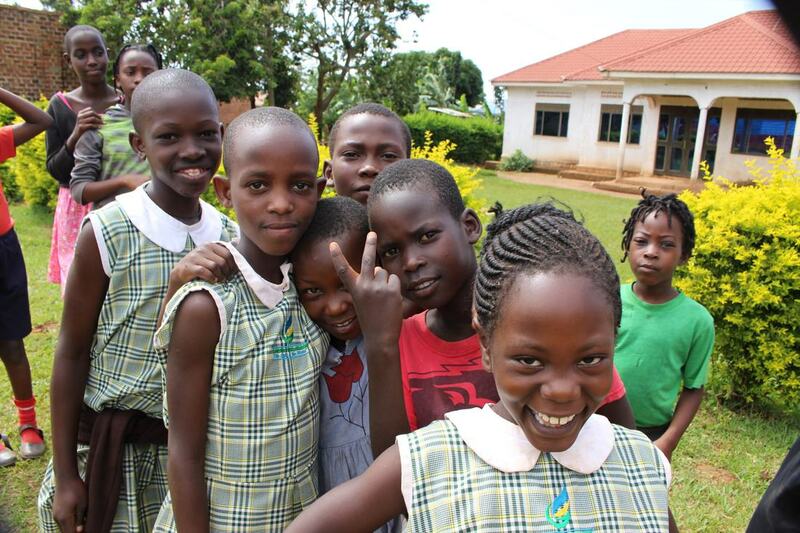 These children range in ages from one to twelve, and they are served by 15 devoted teachers and staff members. Uganda is a country rich in human and natural resources; however, it needs leaders to unleash the potential of the country. Gateway intends to be a unique environment where these future leaders learn and grow. 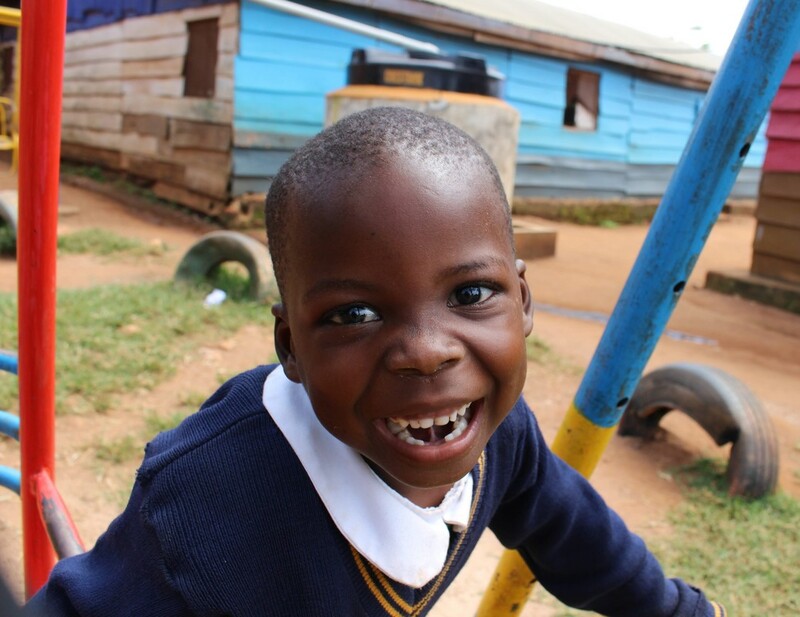 Our vision at Gateway Nursery and Primary School is to empower learners to acquire, demonstrate, articulate, and value knowledge and skills that will support them as life long learners and to participate in and contribute to the global community. His Love and Sonshine is a ministry of Seek & Serve, Inc. Seek & Serve is an IRS recognized 501(c)3 tax exempt organization. Donations are fully tax deductible up to the limits allowed by law.